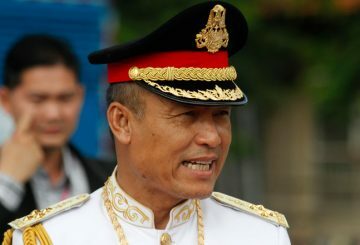 The Culture and Fine Arts Ministry says there are still challenges the ministry has to address in order to protect the Kingdom’s culture and heritage sites, despite the work it manage to complete last year. 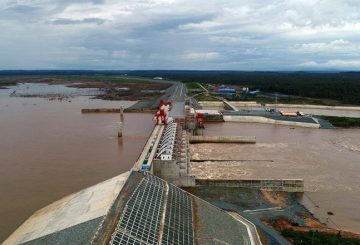 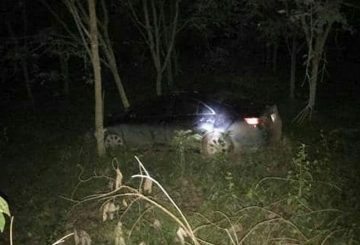 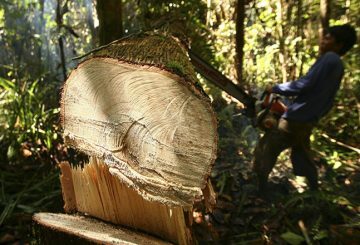 A police officer who attempted to thwart an illegal logging crackdown will go to court. 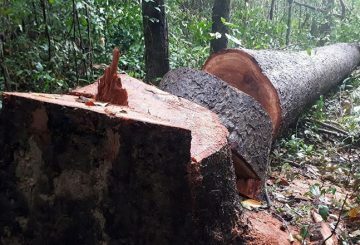 Indigenous people in Mondulkiri province’s Keo Seima district yesterday expressed concern over logging activities in the Phnom Prich Wildlife Sanctuary, which they claim is allowed by some commune authorities. 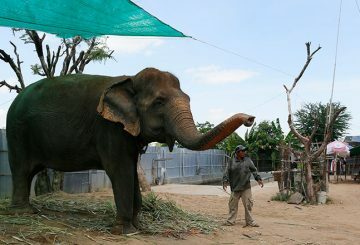 World Wide Fund for Nature urges conservation groups to protect elephants. 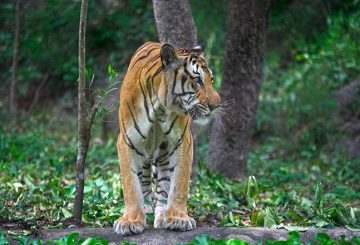 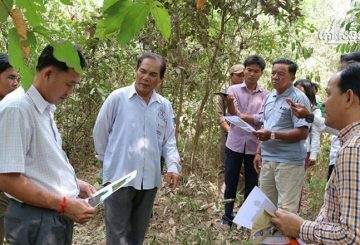 The World Wide Fund for Nature in Cambodia urges the government to crack down on wildlife trapping and illegal logging. 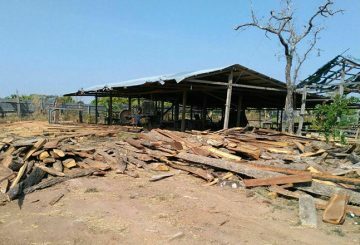 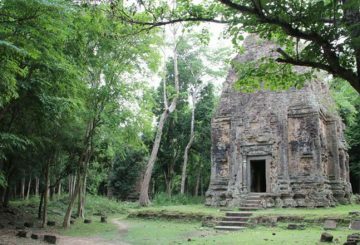 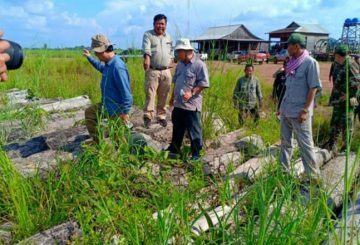 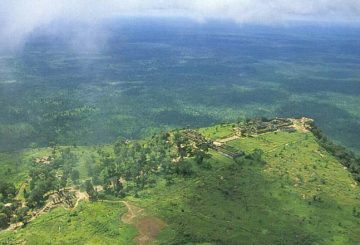 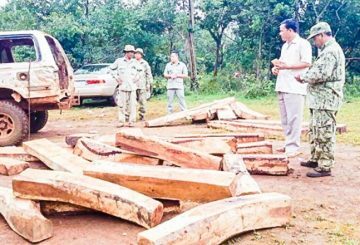 Police investigate illegal logging on Angkor Archaeological Park grounds. 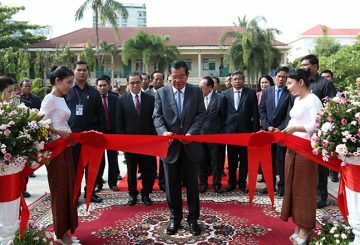 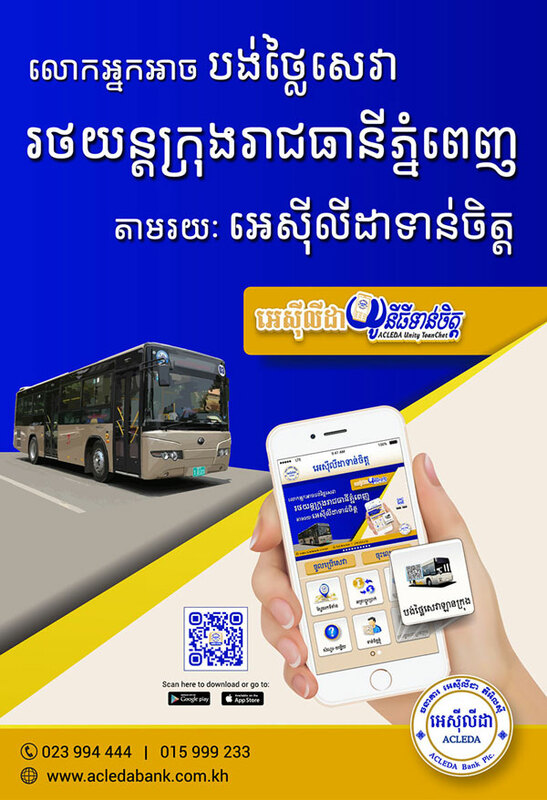 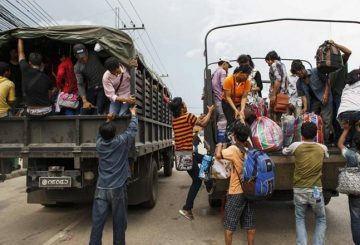 Cambodian embassies intervened in the repatriation of 11 Cambodians from abroad. 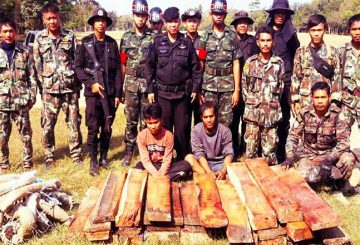 Thai authorities have deported two Cambodians who were imprisoned last year over illegal logging. 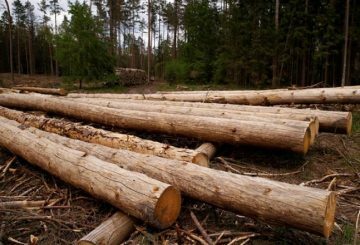 A logging company signs a contract to cease operations within a social land concession. 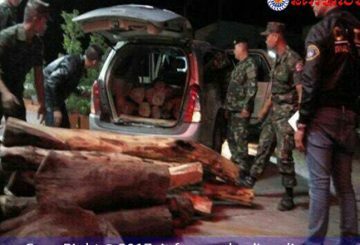 Four Cambodians are repatriated after serving two years in a Thai prison for illegally logging luxury wood. 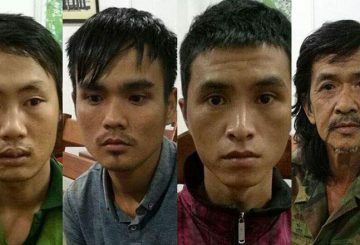 Eight Cambodian prisoners are released from Thailand after prison for illegal crossing. 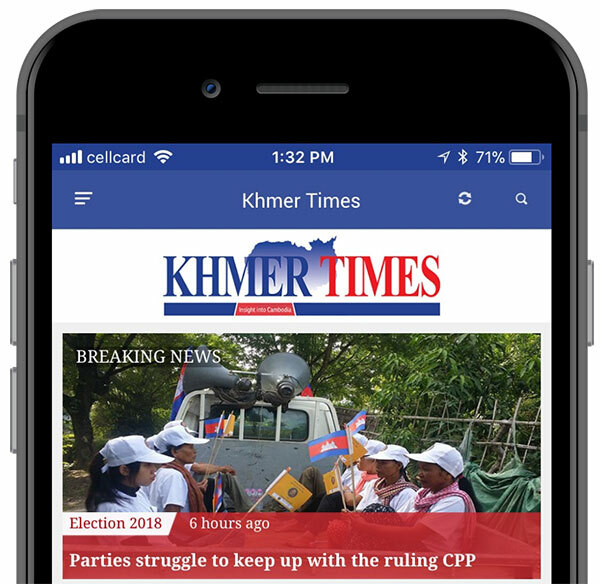 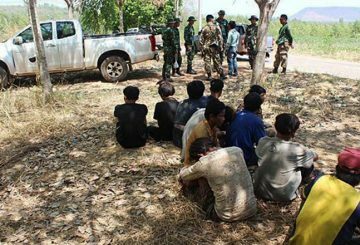 Eight Cambodian prisoners were released from Thailand’s Sisaket provincial prison after being jailed for illegal crossing the border for logging. 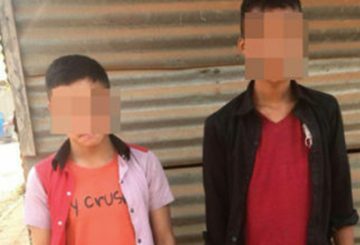 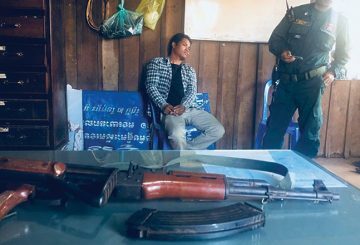 Police in Kampong Speu arrests four men for cutting down trees belonging to a local community in Damnak Raing commune. 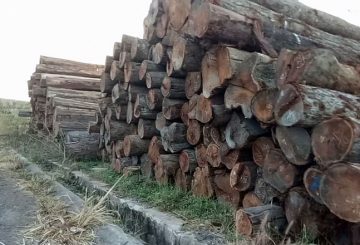 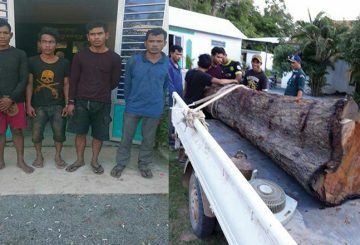 Three Cambodians were arrested in Thailand after they were caught logging rosewood. 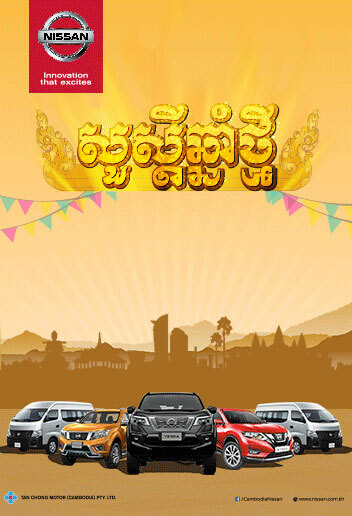 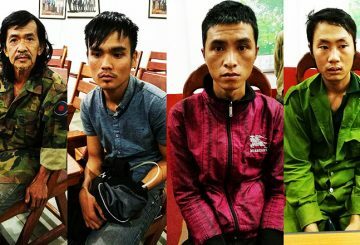 Ratanakkiri Court charges four Vietnamese over illegal entry. 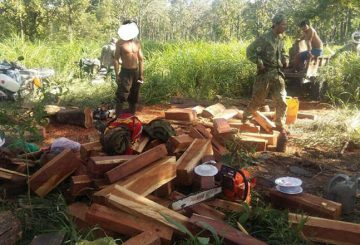 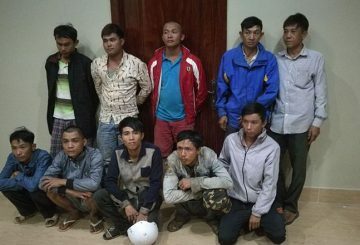 Four Vietnamese nationals were arrested in Ratanakkiri province for illegal logging along the border with Vietnam. 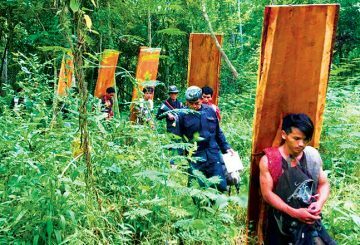 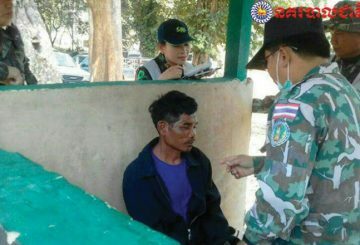 More than 80 Cambodians were arrested in Thailand trying to enter the prohibited Thap Lan National Park for logging.